Shop online for 50 kittyhawk plastic models at discounts up to 22%. 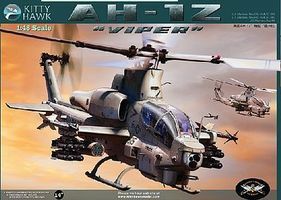 This is the 1/48 Scale AH1Z Super Cobra Attack Helicopter Aircraft Plastic Model Airplane Kit by Kitty Hawk Models. 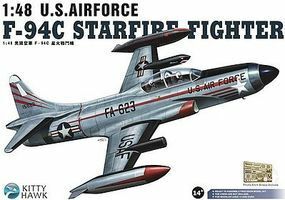 This is the 1/48 Scale F94C Starfire USAF Fighter from Kitty Hawk Models. 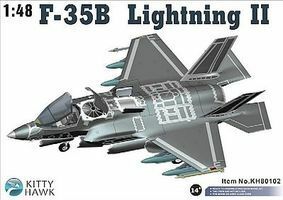 This is the 1/48 Scale F35B Lightning II Fighter from Kitty Hawk Models. 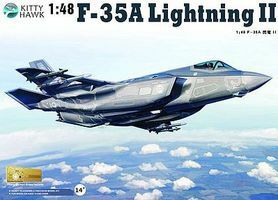 This is the 1/48 Scale F35C Lightning II Fighter Aircraft Plastic Model Airplane Kit by Kitty Hawk Models. 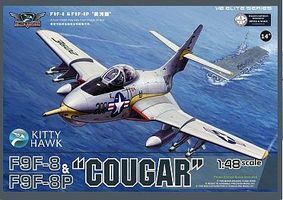 This is the 1/48 Scale F9F8 Cougar Fighter Aircraft Plastic Model Airplane Kit by Kitty Hawk Models. 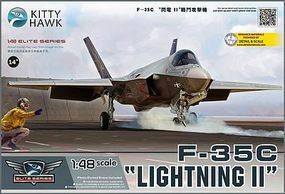 This is the 1/48 Scale F35A Lightning II Fighter from Kitty Hawk Models. 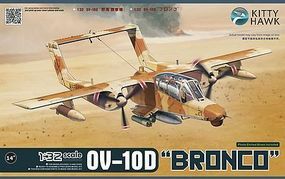 This is the 1/32 Scale OV10D Bronco Turboprop Light Attack Aircraft Plastic Model Airplane Kit by Kitty Hawk Models. 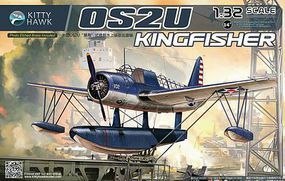 This is the 1/32 Scale OS2U Kingfisher Plastic Model Airplane Kit by Kitty Hawk Models. This is the 1/48 Scale F101A/C Voodoo Fighter Aircraft Plastic Model Airplane Kit by Kitty Hawk Models. This is the 1/48 Scale XF5U1 Flying Flapjack US Navy Fighter (New Tool) Aircraft Plastic Model Airplane Kit by Kitty Hawk Models. This is the 1/32 Scale T6G Texan Aircraft Plastic Model Airplane Kit by Kitty Hawk Models. This is the 1/32 Scale P39N/Q Fighter Plastic Model Airplane Kit by Kitty Hawk Models.